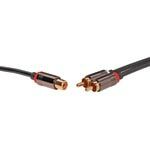 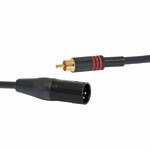 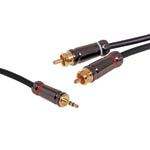 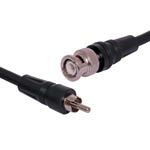 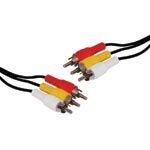 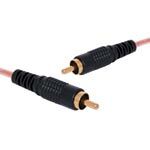 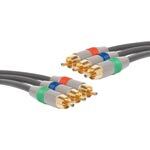 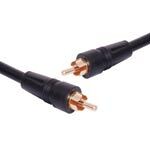 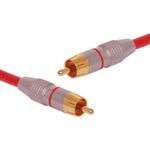 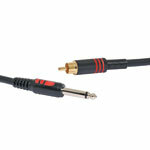 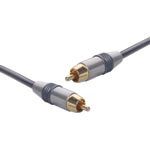 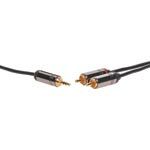 High quality gold plated RCA connectors with flexable colour coded leads. 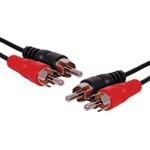 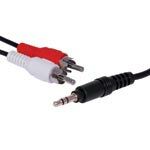 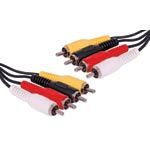 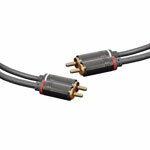 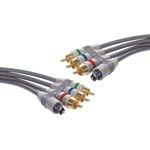 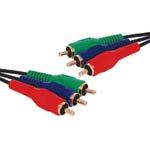 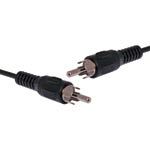 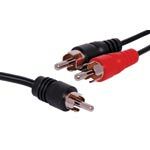 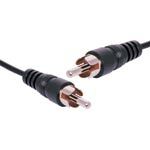 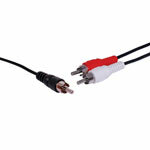 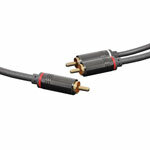 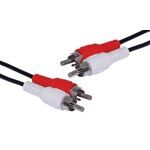 Suitable for RGB or component video signals. 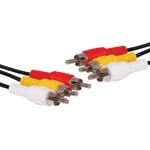 Diecast connector bodies, gold plated contacts. 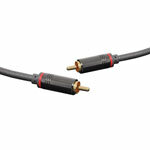 200mm.